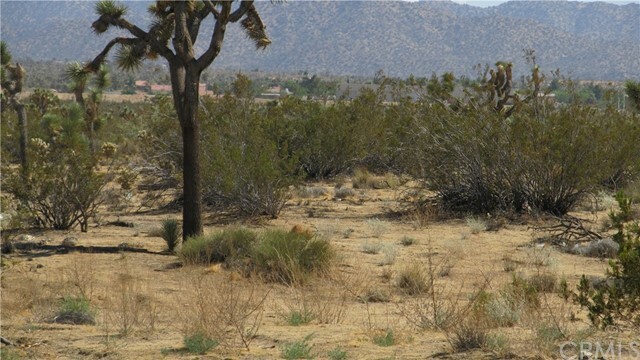 Great 1.25 Acres of Commercial property located just East of the Hospital in Joshua Tree. 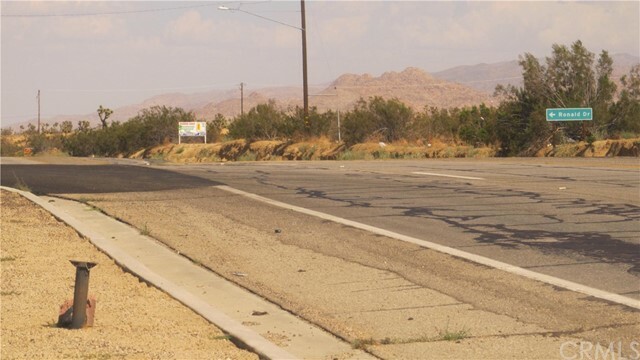 Property is Highway frontage and is located close to the Joshua Tree National Park and downtown Joshua Tree. If you are looking for a good investment or place to build with maximum exposure go see this property for yourself today!